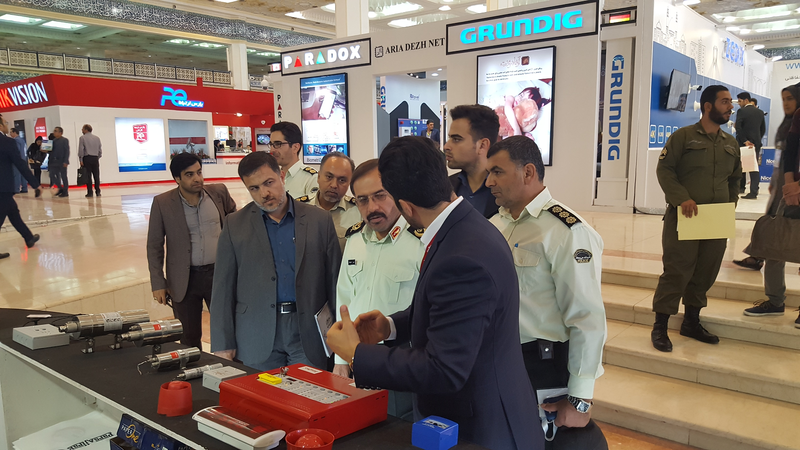 For another year, the International Police and Safety (IPAS) Expo in Tehran was held at the impressive Mosalla mosque from 17 to 20 of October 2016. 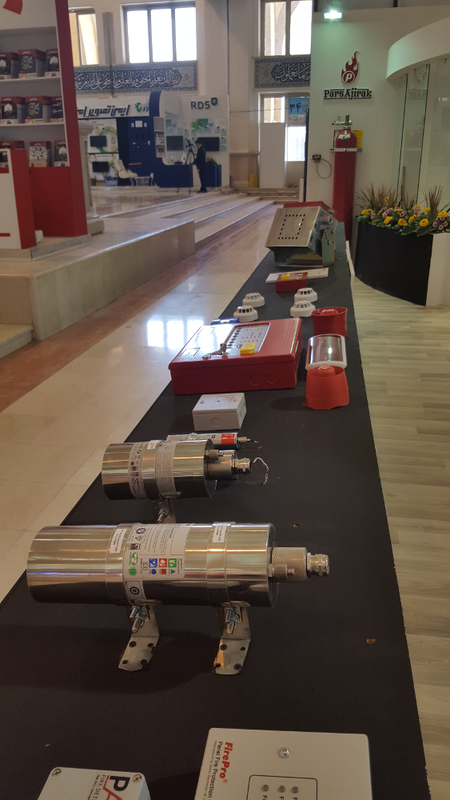 It was the biggest and the most important fire safety and security exhibition of the year in Iran. 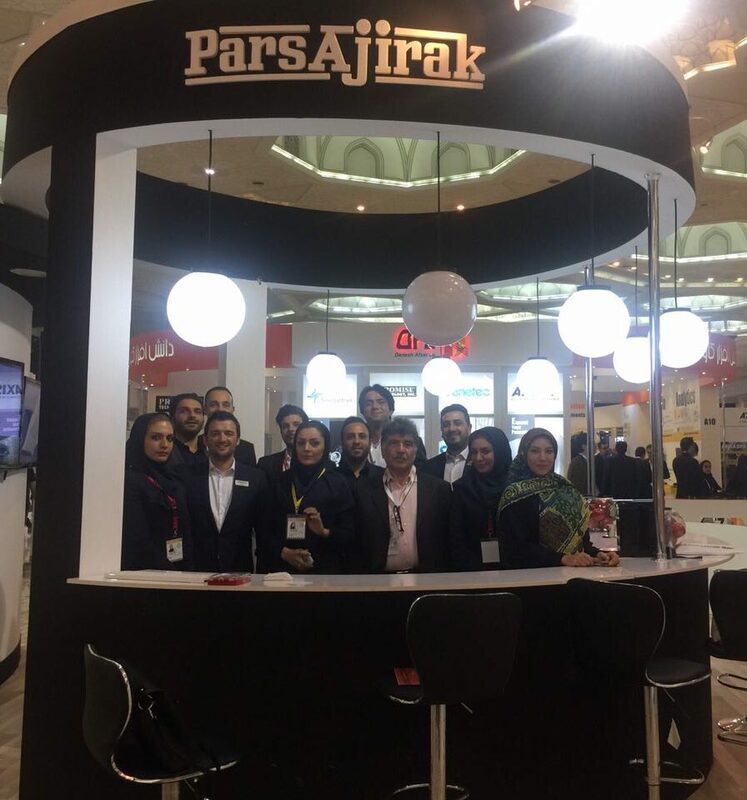 The striking stand of our Master Dealer in the country, Pars Ajirak, attracted hundreds of visitors this year too. 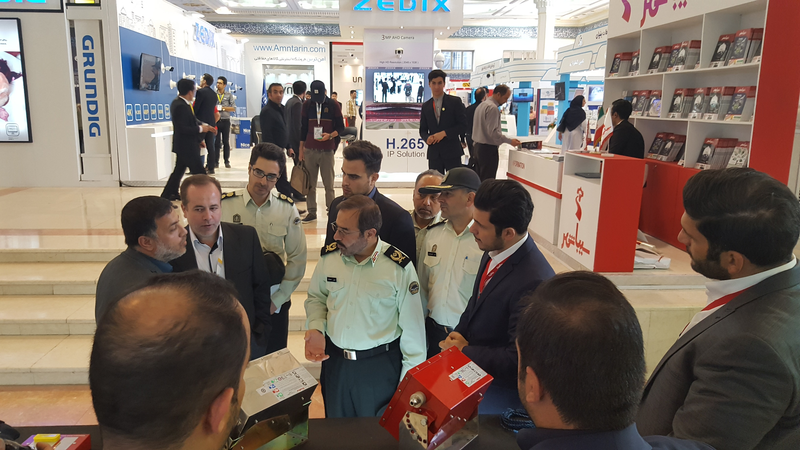 Among them were high officials such as the commander of the Islamic Republic of Iran Police, the Managing Director of Tehran Municipality’s Firefighting and Safety Services Organization Mr. Sharif Zadeh and Directors of various other Governmental Organizations who were informed about the recent technological updates and success stories of FirePro Systems. 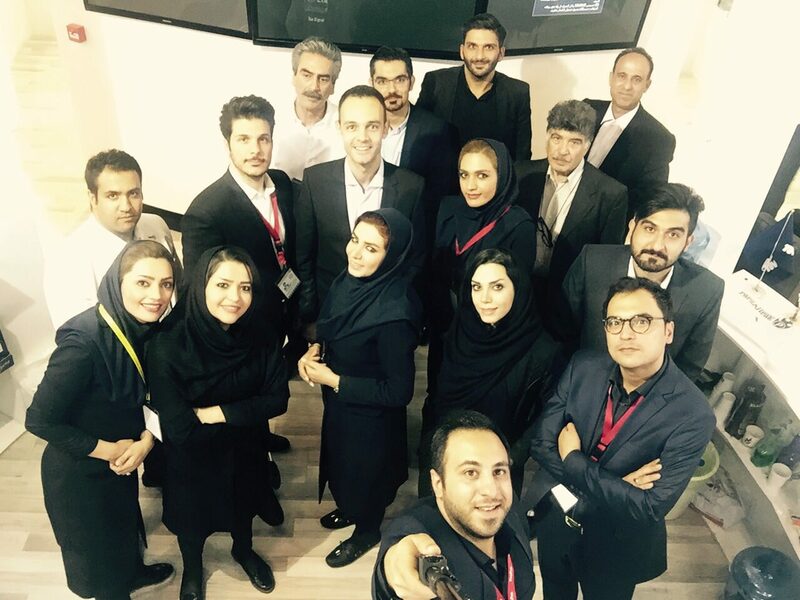 Special thanks to Pars Ajirak, who was a major sponsor of the event and organized its participation perfectly.